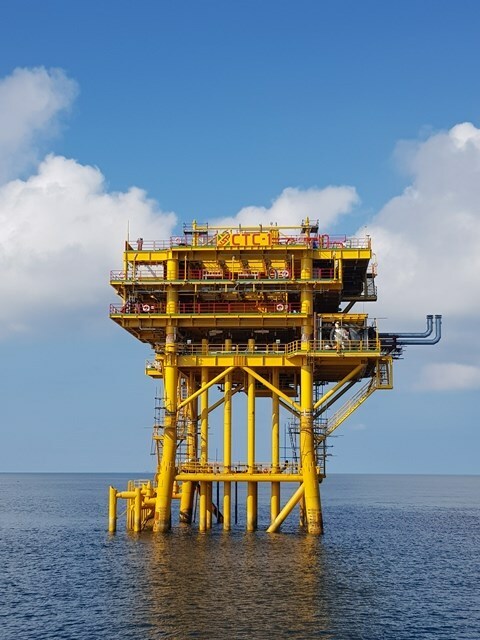 Hanoi (VNA) – The Vietnam-Russia joint venture Vietsovpetro reported that its oil and gas production in the first quarter of 2019 surpassed its target for the period. In terms of oil and condensate, the firm exploited 919,000 tonnes in lot 09-1, 7.5 percent higher than the set target, and 43,700 tonnes in lot 09-3/12, surpassing the goal by 7.1 percent. Meanwhile, Vietsovpetro’s total gas production was 39.6 million cu.m, exceeding the plan by 25 percent. During the period, the firm sold 958,600 tonnes of oil and condensate for 487.8 million USD.